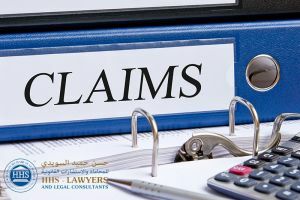 It is no less than a challenge to dissolve any sorts of disputes in the foreign authority or jurisdiction like UAE for the insurance lawyers in UAE. this is because there are different laws regarding different things and these laws can sometimes be unique as well because of the presence of different zones. There might come different situations and different disputes in the UAE. Forgetting a brief view over the basics for insurance disputes in the UAE as well in the Dubai International Financial Centre (DIFC). If you still get in any sort of confusion, you must contact us for any query. What to do if someone Breaches an Insurance Policy? According to this article, the insurer can terminate a policy if someone doesn’t act according to g to the obligations. The insurer can terminate the policy but he can retain the premium in the case if the insured person acted in the bad faith. Claim the damages for any losses that occur due to some serious consequences that came into being because of the breaching of the insurer. Note that all of these things are possible theoretically but no such cases have been seen in the UAE till date. Usually what happens is that the court grants the actual damage along with the interest. If the premium was paid too high, at least the amount is refunded. Do we have any special places to deal with the issues or disputes that are regarding the insurance? No, there are not as such places for dealing with the disputes that are regarding the insurance or reinsurance. All such issues will basically be taken to the DIFC courts. Not just that but also the individuals can take their complaints to the authorities of insurance. Are Arbitration Clauses in Insurance and Reinsurance Agreements Enforceable? Can the choice of forum, venue and applicable law clauses in an insurance or reinsurance contract be recognized and enforced? No, the UAE courts don’t do so as these clauses would not be enforced at all. 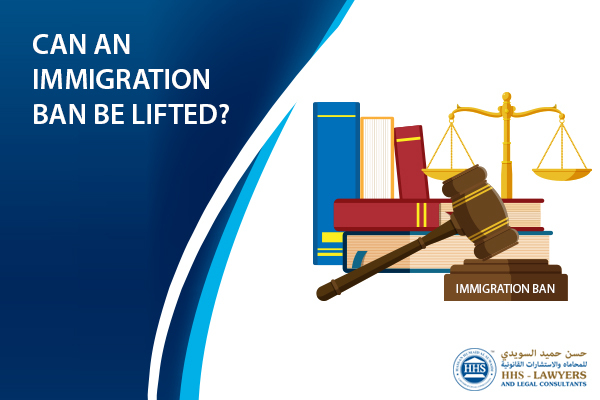 stipulating the law as the foreign law might be possible but it is usually very difficult as the proceedings must be conducted in an acceptable foreign language that is acceptable in the courts of UAE. Do we have a time limit outside of which the insured/reinsured is barred from making a claim? The limitation period is basically three years from the date at which the loss occurred or the date at which the insured became aware of the loss. Note that the limitation period for those having the marine insurance claims has the limitation period of 2 years according to the Federal Commercial Maritime Law No 26 of 1981. If there is any lawful excuse, the limitation periods can be extended as well. also that the limitation periods can be suspended as well by different actions of the parties. moreover, the limitation period for the disputes that arose from the insurance contracts is 6 years from the date at which the actions get to cause. Can the original policyholder or other third party enforce the reinsurance contract against a reinsurer? The insured party can never claim in a direct manner against a reinsurer. If you think that you need an insurance claim lawyer for any of your claims including the personal injury claims, you should get it as soon as possible. The life insurance attorney will help you in all the cases as the insurance lawyer is an expert in it. For home insurance problems, you can get yourself a home insurance claim attorney. For different disputes, you can also get the help from the insurance dispute lawyer. A health insurance attorney will help you with the health issues. This means you can get any insurance attorney according to the case. They will aid you in all the possible ways to make you get out of your problems. Insurance Lawyers in Dubai ought to be aware of all the laws that are regarding the insurance of health and life. In this way health insurance attorney can guide there, people, if they are getting all their rights timely or not. 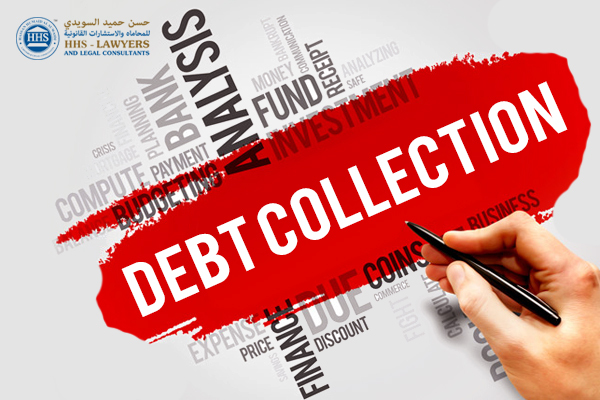 For this reason, HHS Lawyers and Legal Consultants in Dubai is available to help you and advise you on your situation right now. You can call us and book a free consultation. 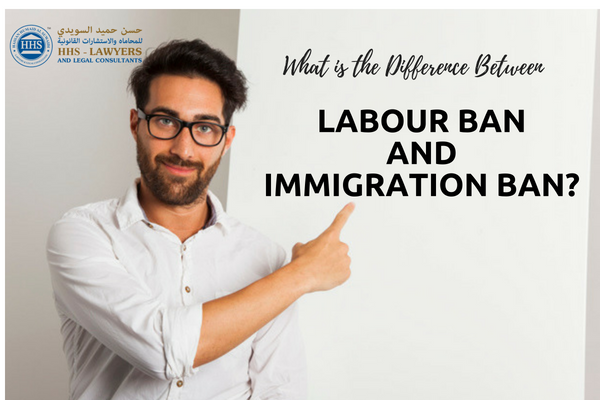 Previous Post The New Law You Should Need to Know Next Post Can You Make an Appeal to Enter the UAE Again After Being Deported?